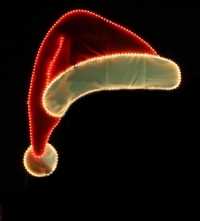 Manneco, Inc. specializes in a variety of outdoor commercial Christmas and holiday decorations and light displays. 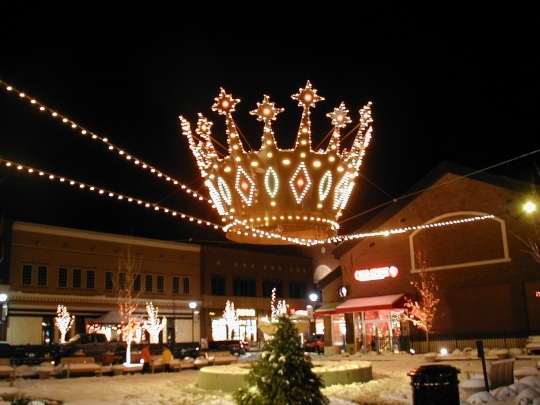 Since 1946, Manneco has been serving the decorating and lighting needs for cities, towns, shopping centers, malls, commercial buildings, parks and drive thru light shows. Manneco provides exceptional quality products and complete installation and removal services, including storage. Manneco's products include lighting and displays for all seasons, occasions and special events with such items as: Heavy Duty Commercial Grade C-9 Light Lines, Economy C-7 & C-9 Light Lines, Building Perimeter Lighting, Incandescent & LED Mini-Light Sets, Static & Animated Drive-Thru Park Displays, Pole Mount Decorations, Building Front Displays, Giant Christmas Trees, Custom Holiday & Christmas Displays, Custom Animated & Lighted Displays, Wreaths, Patriotic Displays, Garlands, Replacement Incandescent & LED Lamps and more! Manneco's products also include: Decorative Pole Banners & Hardware, US & State Flags, Santa Suits and Band-It Materials! In addition, MANNECO is proud to introduce our new line of residential and budget minded displays.